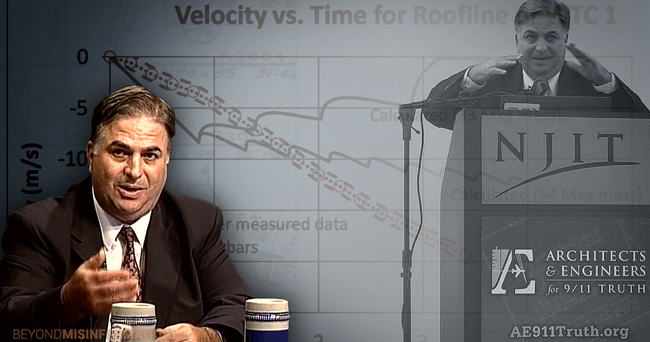 On June 19, 2016, Tony Szamboti, a mechanical engineer who has studied the World Trade Center collapses intensively for the past ten years, sent the following open letter to Northwestern civil engineering Professor Zdeněk Bažant. Dr. Bažant is the author of four articles in the Journal of Engineering Mechanics that purport to explain why the lower sections of the WTC Twin Towers provided no discernible resistance to the falling upper sections. 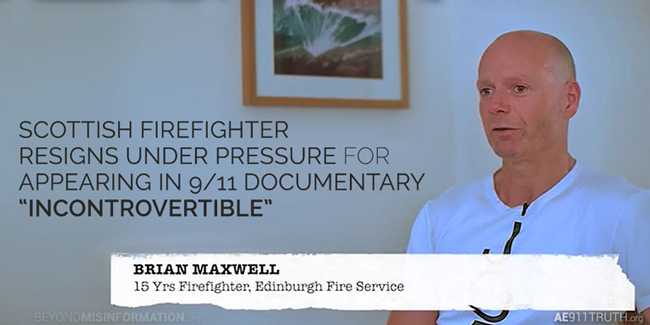 From oil rigger to fireman to 9/11 activist — whatever he undertakes, Brian Maxwell carries with him his high ideals.